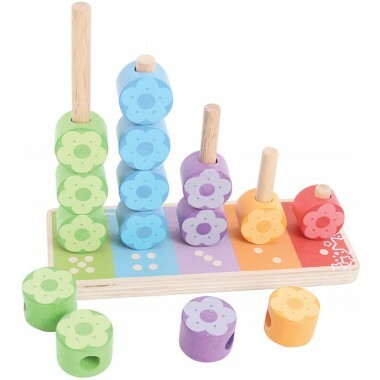 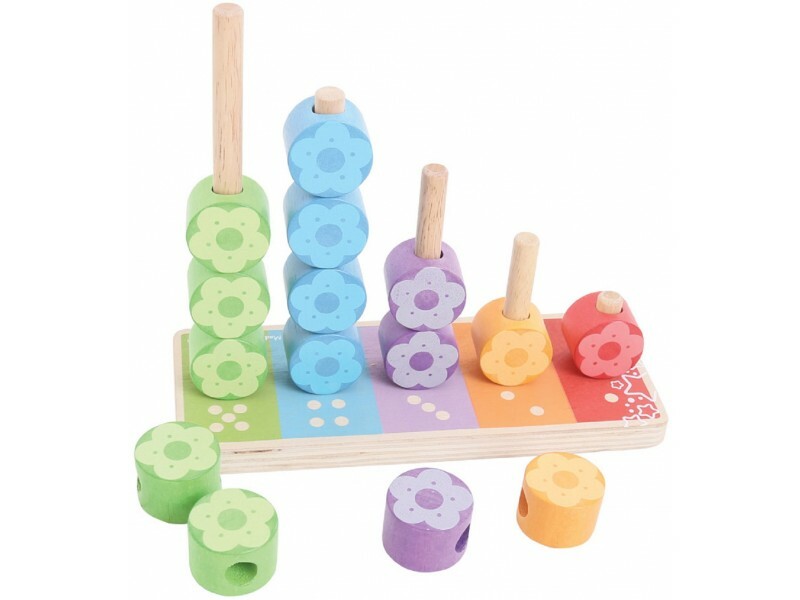 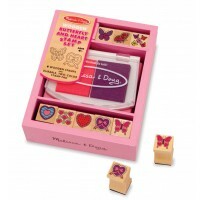 This colourful wooden First Counting and Stacking Flowers Set is perfect for children aged 12 months and above who are just learning to count. 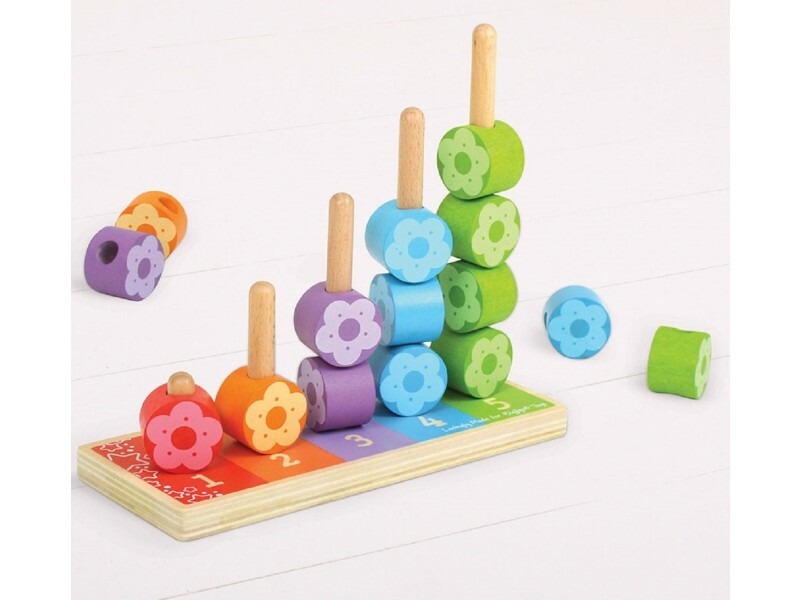 The set features different brightly coloured flowers that all need to be stacked by colour and counted to match the corresponding numbers on the base. 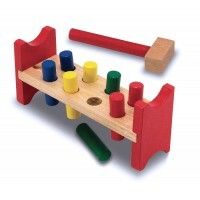 Each peg folds flush against the board when not in use, for optimum safety. 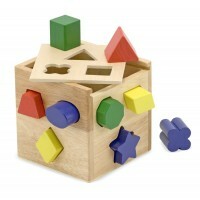 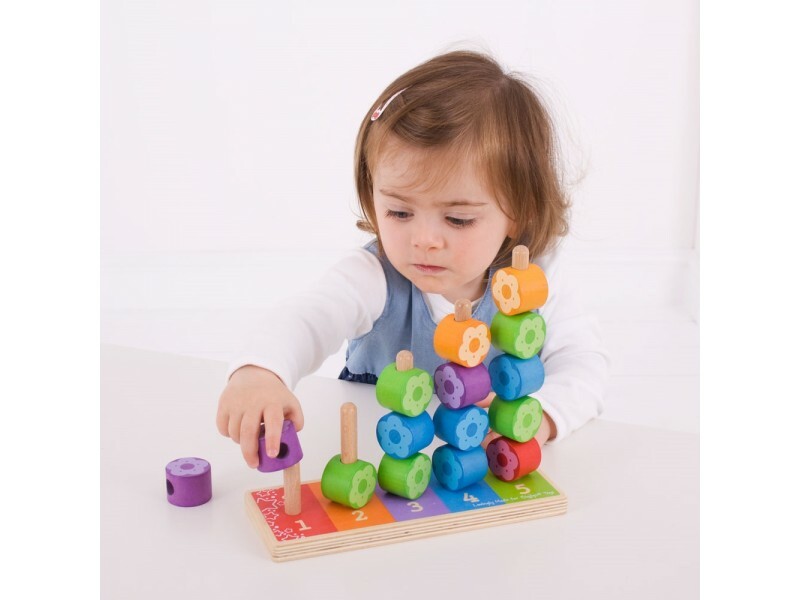 Helps to develop dexterity and concentration.. A fabulous and well designed educational toy from British toy maker Bigjigs.